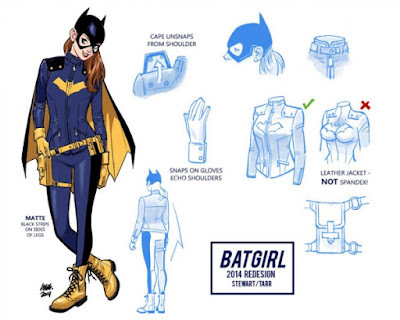 Fans of the fantastic New 52 redesign of Batgirl by Babs Tarr and Cameron Stewart from back in 2014 will be super excited to learn that the Batgirl of Burnside is being released as a super cute Pop! Heroes vinyl figure by Funko! They’ve done a great job here recreating all the charm of the Batgirl of Burnside design, from the tip of her cowl to the bottom of her yellow boots. This is one DC Comics Pop! you will not want to miss! 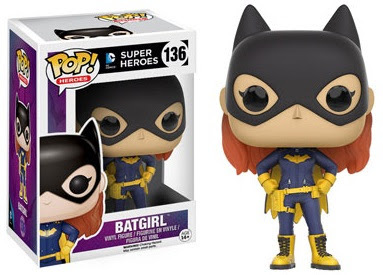 The Batgirl of Burnside Pop! DC Comics Vinyl Figure stands 3.75” tall, has a rotating head and comes in a displayable window box. Collectors can pre-order this awesome DC Universe figure now at Entertainment Earth for $10.99 each here.